The World Championship, was played at the Crucible Theatre in Sheffield from April 20 till May 6, 2013. Ronnie is the defending champion. Jack was making his debut and Judd hoped to go one better than in 2011. Jack lost to Barry Hawkins 3-10 in the last 32. Ronnie beat Judd by 17-11 in the semi finals. Ronnie beat Barry Hawkins in the final 18-12. The qualifying stages proper of the World Championship 2013 are played in Sheffield from Saturday 6 April till Sunday 14 April 2013. Chen Zhe, Li Yan, Yu Delu, Zhang Andah, Liang Wenbo and Jack Lisowski will all try to get to the Crucible. Jack, Yu Delu and Wenbo reached the final round. Wenbo lost to Mark Davis 6-10 and Yu was beat 9-10 by Mark King (heartbreak that!). 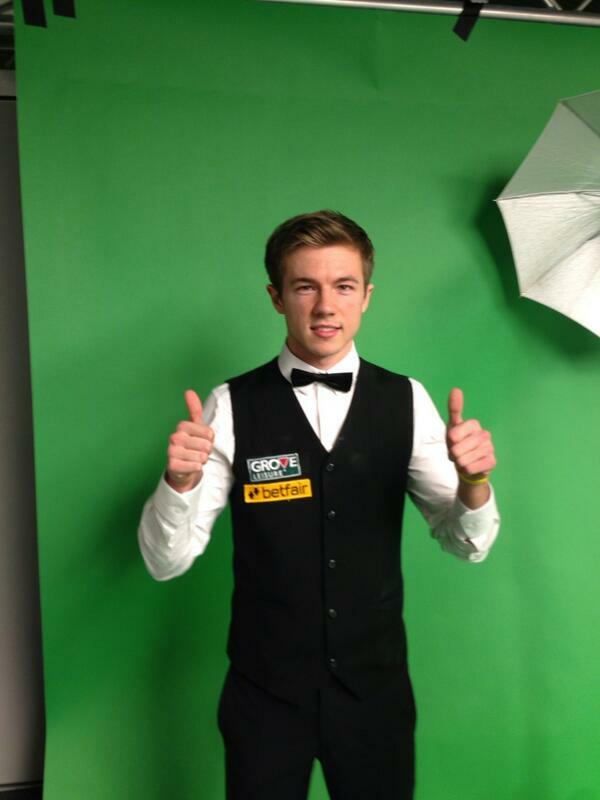 Jack beat Fergal O’Brien 10-4 in the final round and will make his Crucible debut. Well done Jack!